The bodies responsible for the conservation and supervision of natural beds and rivers have the enormous responsibility of preserving their ecological condition, maintaining their hydraulic capacity with the least environmental impact possible and, at the same time, guaranteeing security for adjacent towns and rural areas. 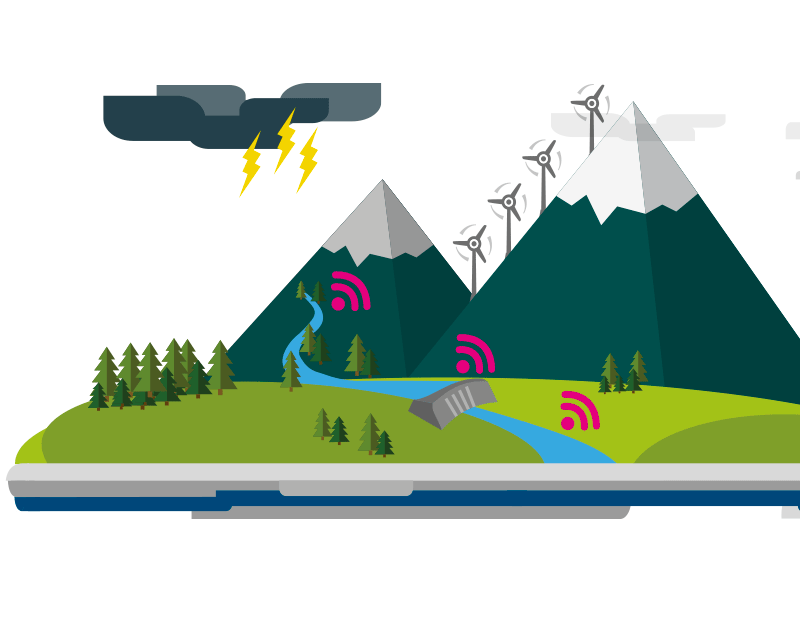 The Kunak K111 and K101 Dataloggers allow companies to capture data for parameters such as the level and flow of any river or natural aquifer in real-time, even in isolated, remote and complex environments. Robust wireless devices with a long useful lifespan (> 10 years) and rapid deployment, which capture data 24 hours a day, 7 days a week and securely send these to the Kunak Cloud, to the ERP or SCADA of the body responsible for its management. A simple way to control rivers and natural aquifers and to have the peace of mind that you are always kept informed.